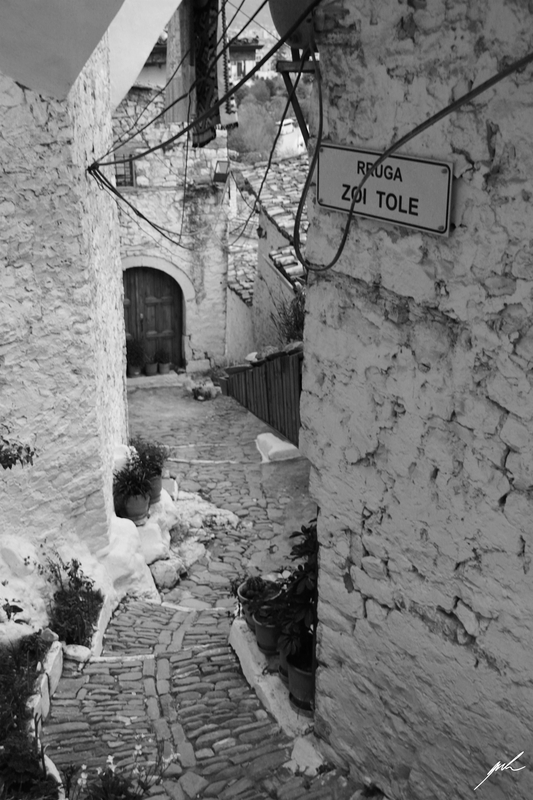 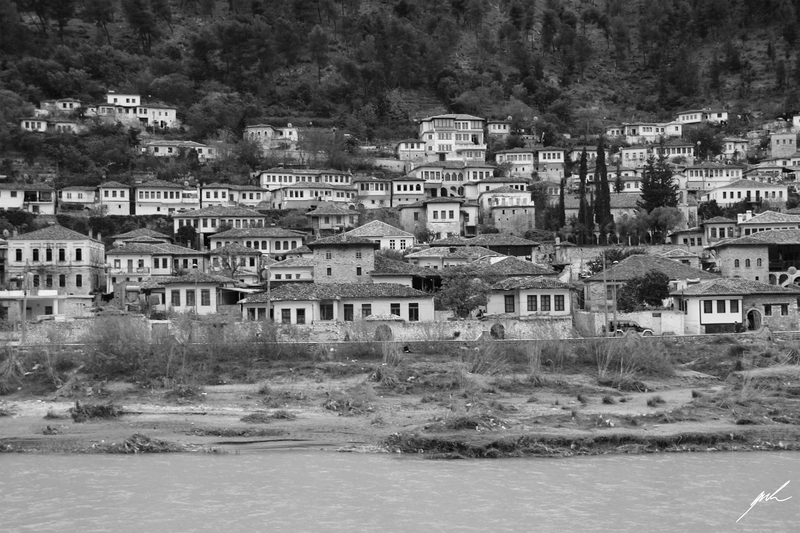 Berati is situated in southern Albania and well known for its history and architecture. 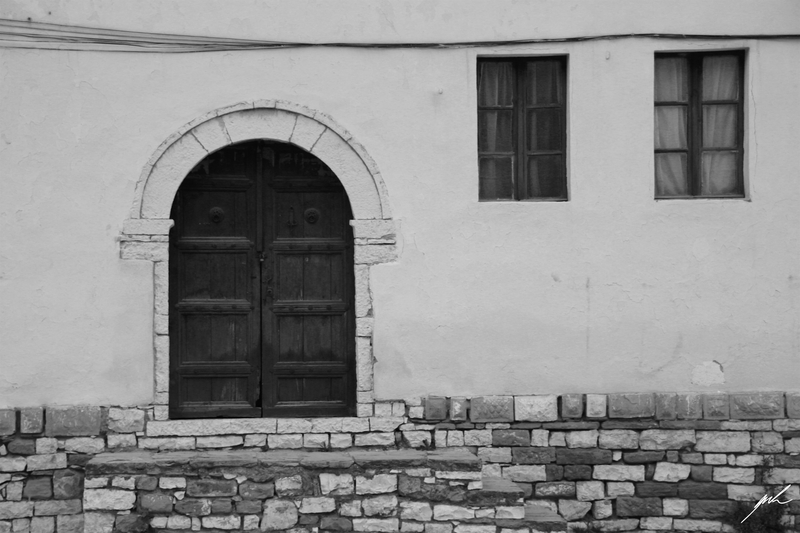 Founded in the 9th century it was always a hotspot for different religions, up until today Christians and Muslims live peacefully in the town. 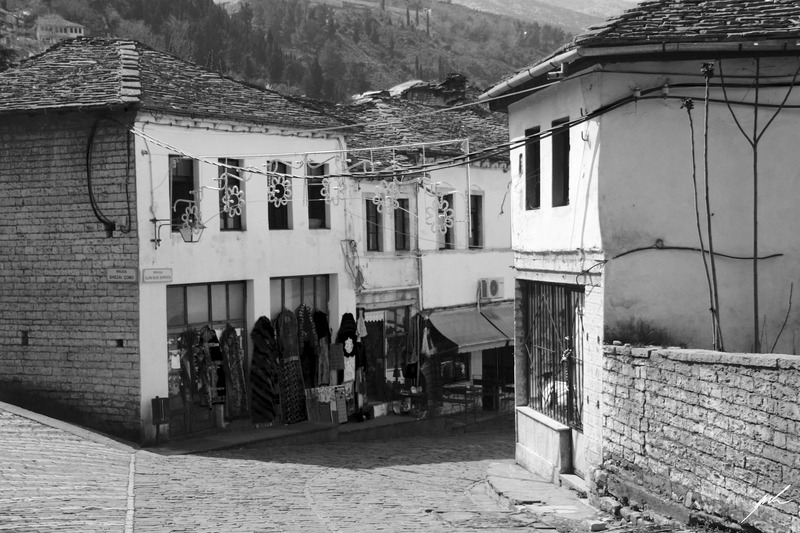 Famous though is Berati mostly for its stone buildings, situated close alongside each other on a hillside facing the river Ishull. 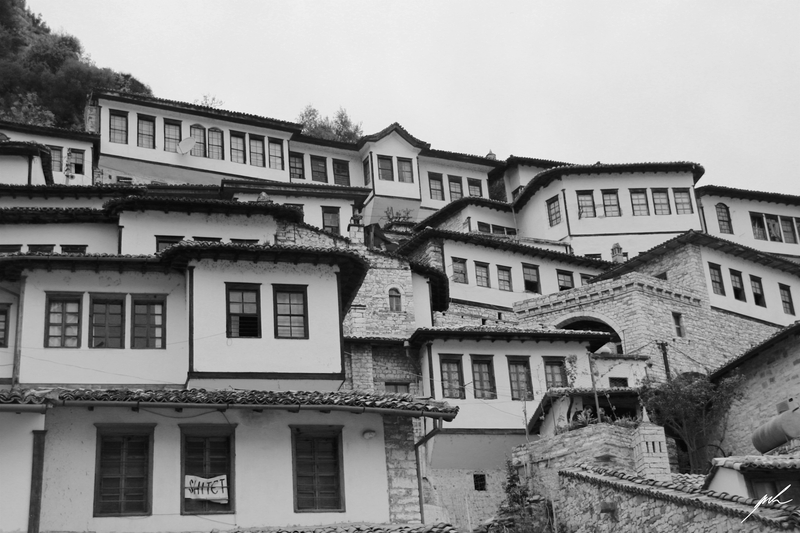 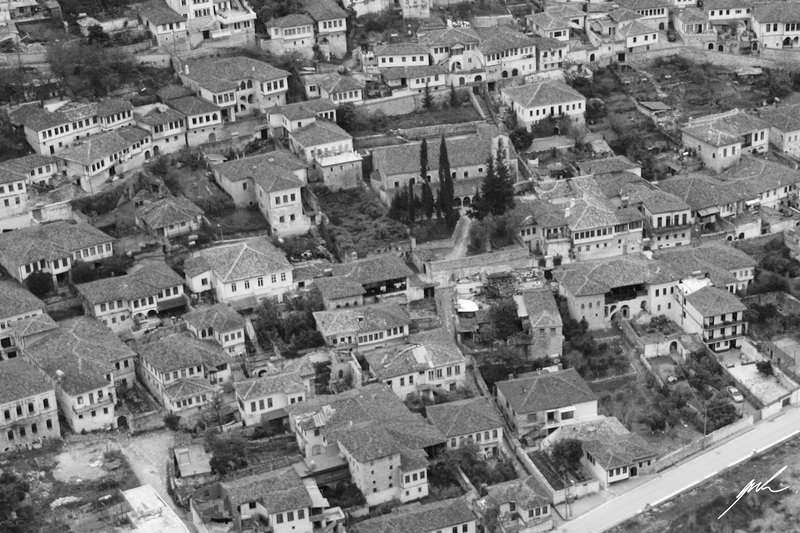 Visually striking are the large windows on these houses, so Berati also got the name “The City of Thousand Windows”. 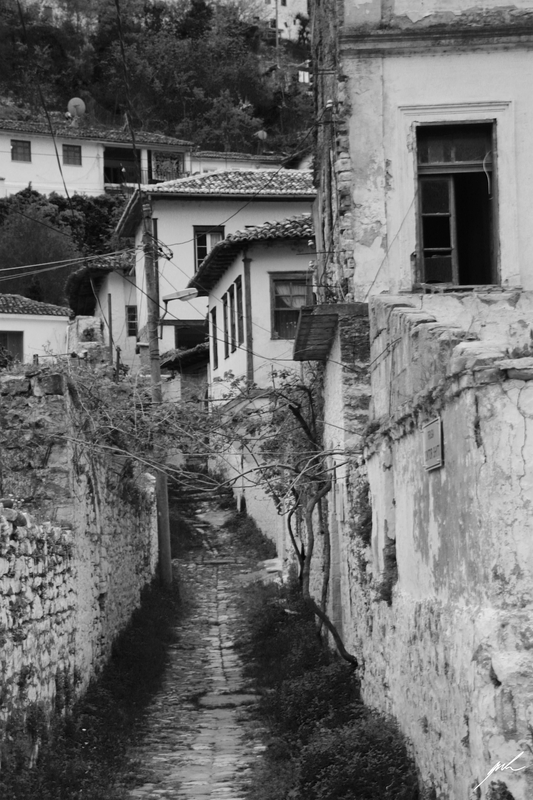 I had never heard of Berati, but it looks amazing!